Liza Marshall is to step down as head of Ridley Scott’s London-based TV and film production arm Scott Free UK. Since joining Scott Free UK in 2009, Marshall has overseen film projects including Welcome the Punch, Get Santa, Before I Go To Sleep and Kevin Macdonald’s documentary Life in a Day, as well as TV miniseries Labyrinth and upcoming Steven Knight TV project Taboo. Marshall is understood to have been one of those approached by UK broadcaster Channel 4 as a potential replacement for outgoing Film4 boss Tessa Ross. However, as announced this week, the position was filled by Universal Pictures’ international chief David Kosse. Before joining Scott Free, Marshall was head of drama at Channel 4. 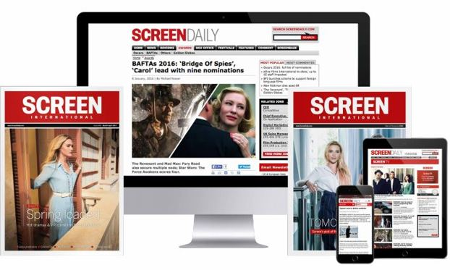 The news was first reported by Variety and confirmed to Screen by Scott Free UK, which declined to comment further.